← The Poster Posse Teams Up With Disney Animation For A Gorgeous, Official “Big Hero 6” Poster At NYCC! Now before we get into it, the teaser is just that, a “tease” that doesn’t give you a ton to go off BUT what they DO show you is enough to have us DYING to see the film. Today, Disney released this little gem at NYCC and fans are going crazy to learn more! So, those numbers to Clooney’s right are counting down, what are those all about? All those monitors behind him, what are those all about? We are left asking a lot of questions which means that this “tease” has been BRILLIANTLY executed by Disney and has absolutely served it’s purpose. Let us know what you think down in the comments section below. You can follow the film on their official FACEBOOK PAGE as well. Watch as Damon Lindelof and Brad Bird talk about the movie from NYCC! 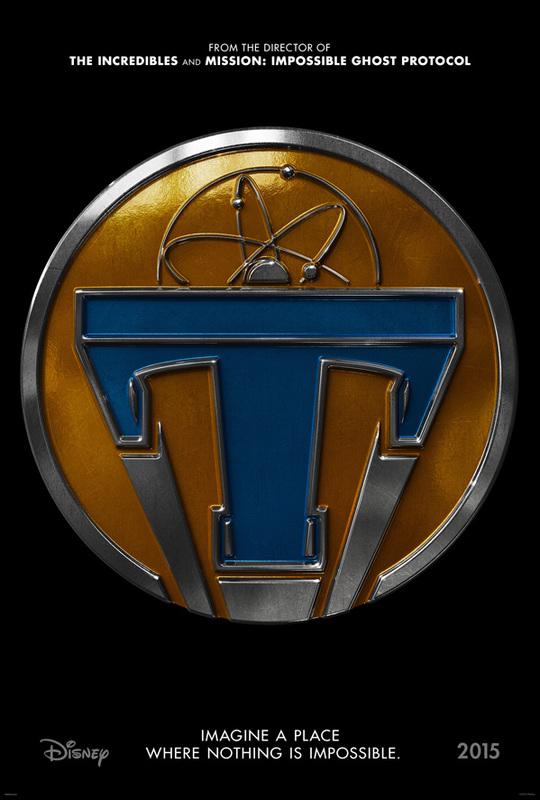 This entry was posted in DISNEY, Movies, Trailers and tagged Brad Bird, Britt Robertson, Damon Lindelof, Disney, George Clooney, New York Comic Con, NYCC, Sci-Fi, science fiction, teaser, teaser trailer, Tomorrowland, Trailer. Bookmark the permalink. Which would be Brad Bird. So what’s with the George Clooney thing?